Before the world of peace and the development of technology and economy as comprehensive as it is today, Do you know how many battles have happened? These wars are primarily colonial struggles, and possessing resources, leaving behind many consequences. 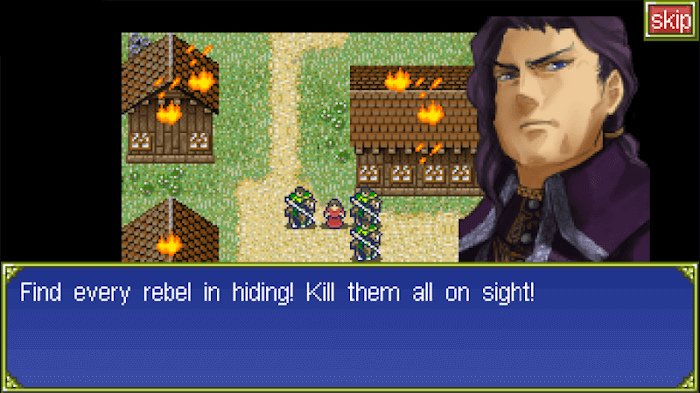 War is indeed a crime, so stop those who cause this in Partia 3. This game belongs to the Partia series of Imago Software game development company. What is this story that Imago Software brings? 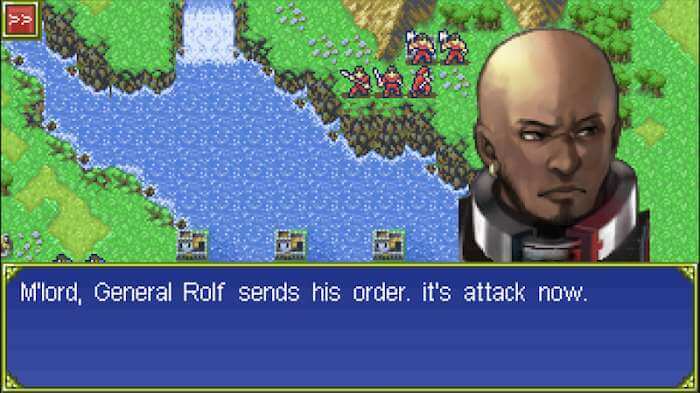 Partia 3 revolves around a young prince, along with tragedies around him. The prince’s best friend betrayed him and the kingdom. He murdered the emperor and went to the enemy side. The prince will replace his father who ruled the kingdom and at the same time carry out his will before his death, that is to annex the continent and resolve other conflicts. However, there were too many resentments in the heart of the prince, and he was not experienced in commanding the general. He needs your help. 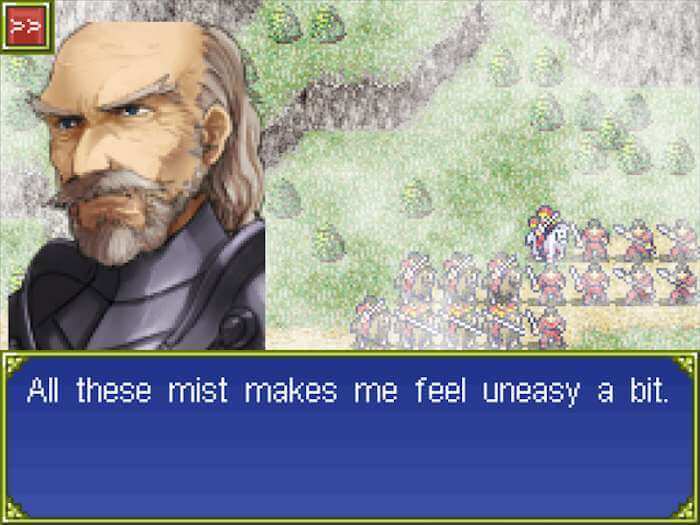 When you start playing Partia 3, the system will give you a brief introduction about the world in the game with text, providing you with the information you need. You will then start playing your first level. Partia 3 is an immersive strategy game, with a base turn play that seems to be familiar to gamers, so the system will not guide you on how to play. Similar to other games, you will build your kingdom, recruit soldiers to have a more powerful army. The game offers multiple units of troops: archers, knights, gladiators, cavalry,… and more. Each unit has its own fighting characteristics, and conflict with each other. This is the core that strategy games need. Therefore, build an army evenly, to develop the tactics in each battle fully. The control mechanism is also relatively simple. In each of your attacks, click on your units, then a menu of actions will appear: move, attack, use items, or rest. Please keep in mind that, choosing units in a calculated way, they will be able to maximize their power and the winning result of each game will depend on how to select troops and use the actions of a friend. 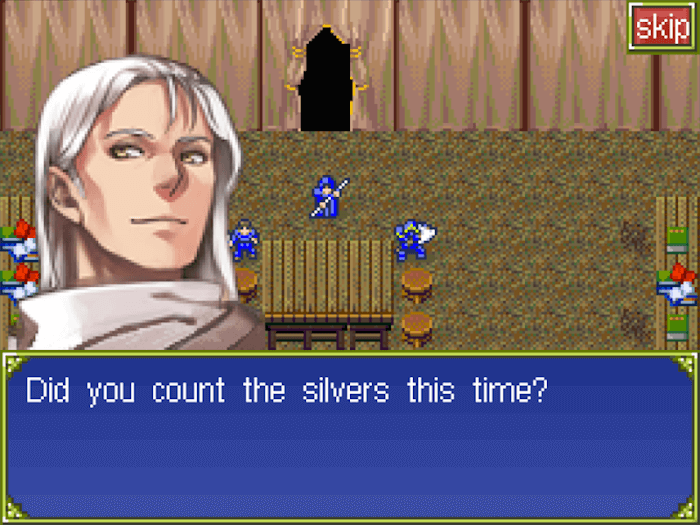 You will in turn pass 30 stages of this game. Each stage is a new land and mission. This means you will have more difficulties. Therefore, you need to continually improve your tactics, and use the bonus money to recruit new soldiers, and upgrade them to have stronger fighting abilities. Partia 3 is a simple game, built on a classic 16-bit graphics platform, similar in style to old gaming machines. The game also has quite simple gameplay and has a pretty interesting story that you should try once. 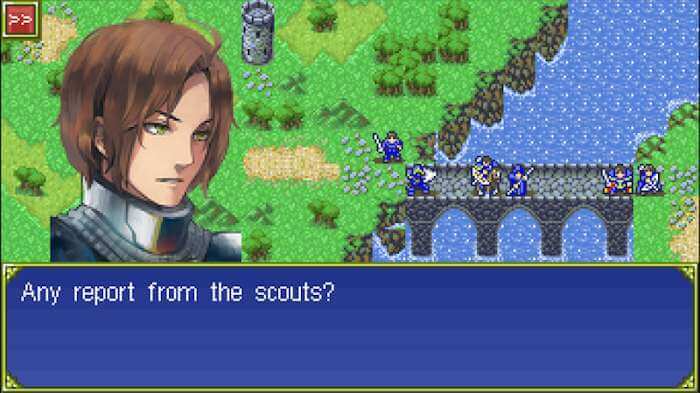 If you’re a fan of SRPG games, download Partia 3 right here. Act as a prince to fulfill the desire to unite the continent his father left behind, and at the same time bring peace to people, ending the bloody war days.